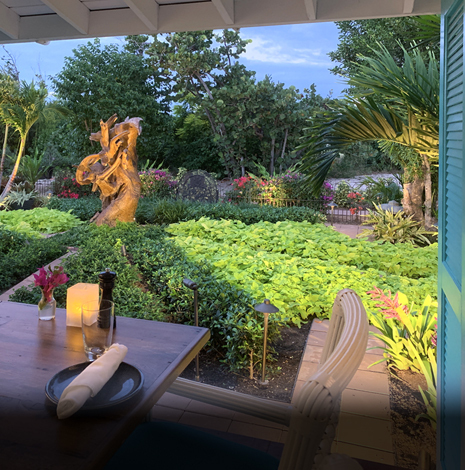 Blanchards has been hailed as one of the best restaurants in the Caribbean and is located on one of the most pristine beaches on Anguilla. 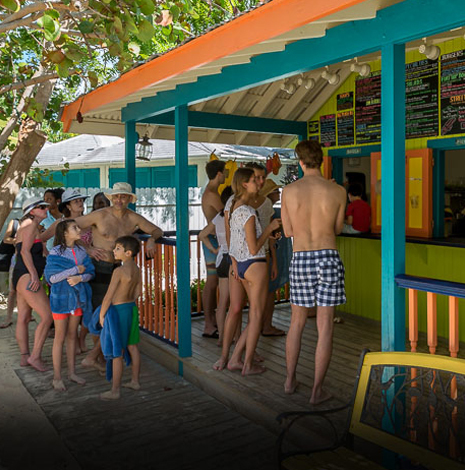 Our Beach Shack, located next door, offers a casual alternative: picnic tables on the beach, toes in the sand, great prices and lots of fun! We use local ingredients whenever possible and take great care to provide a memorable dining experience at both restaurants. 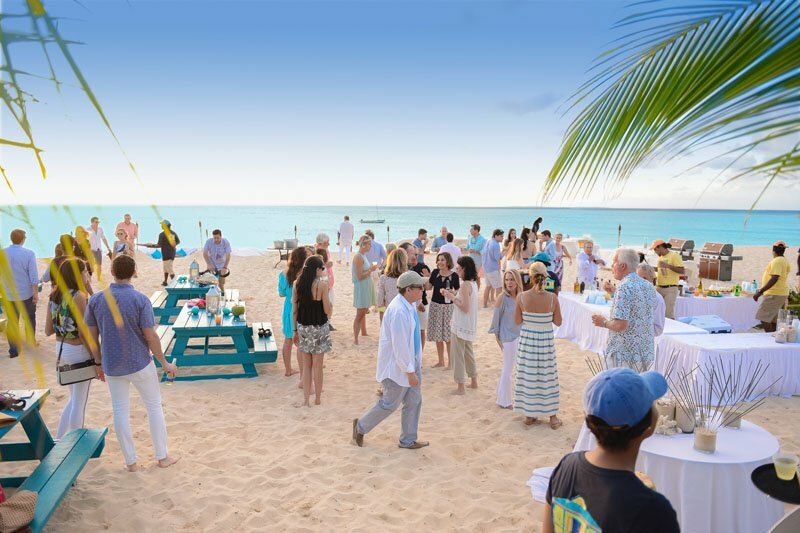 With two venues located on one of the Caribbean’s most beautiful beaches, we can create the event of your dreams, whether it’s a casual dinner at our Beach Shack or a more elaborate affair at Blanchards next door. 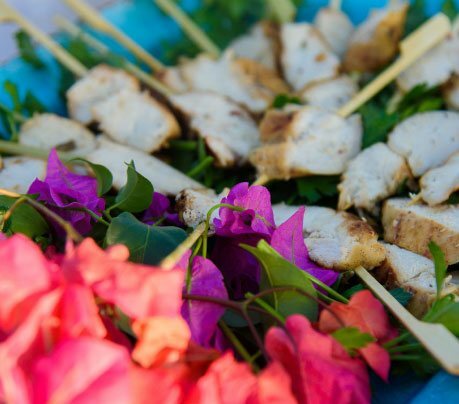 For 28 years, we’ve been hosting memorable weddings, rehearsal dinners, corporate events, family gatherings and extraordinary experiences for groups from around the world.